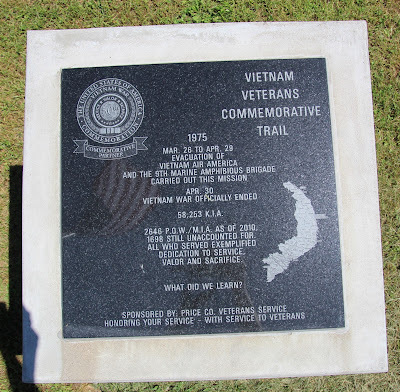 See also, Vietnam Veterans Commemorative Trail: 1974, also at this location. 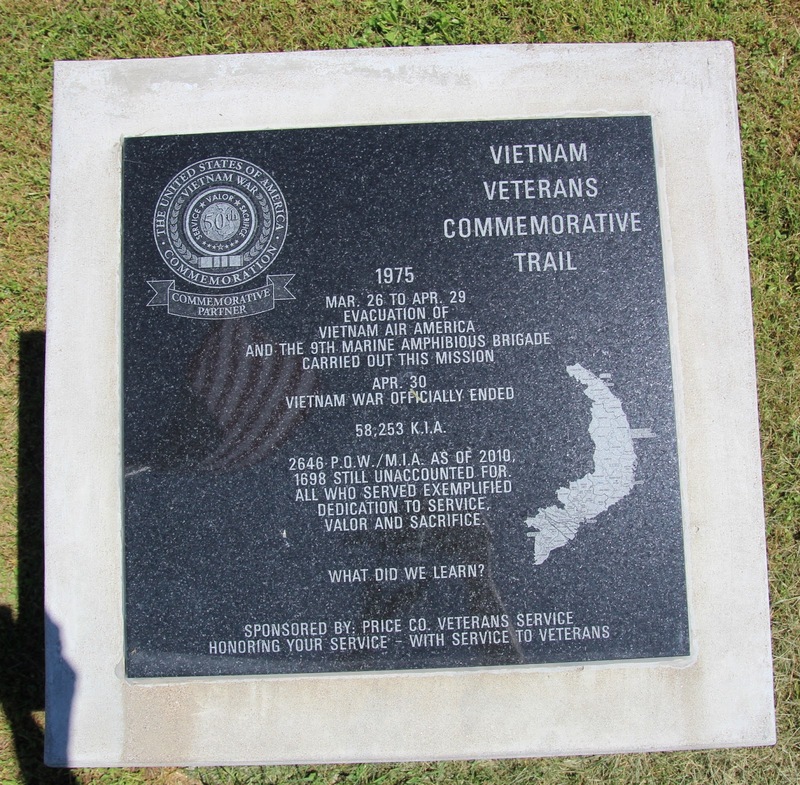 Vietnam Veterans Commemorative Trail: 1974 on the left. This pretty butterfly stayed with me throughout the photo shoot. Easy to locate and plenty of parking at the location.